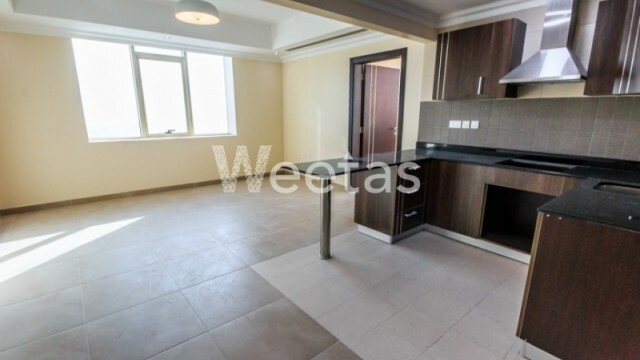 This is a perfect opportunity for living in a luxury and upscale district in Manama. 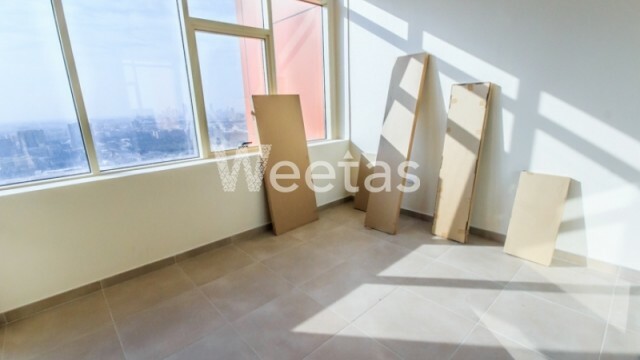 It's a one bedroom semi furnished apartment available for rent with Weetas Real Estate. 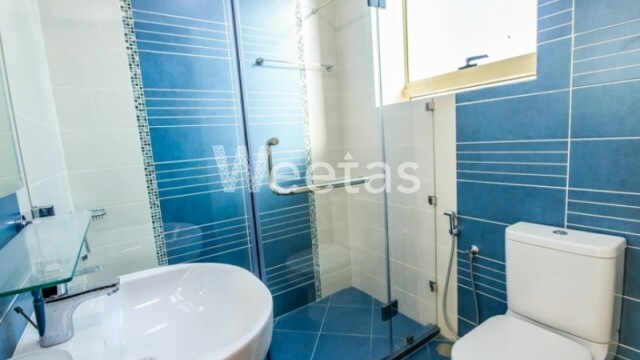 The apartment includes a balcony, one kitchen, and two bathrooms. 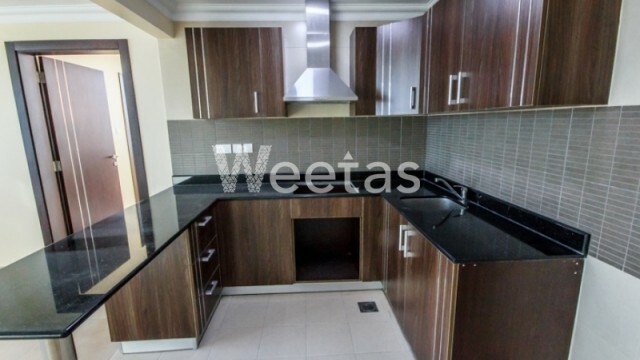 The apartment lies in a premium place near many malls, supermarkets, and recreational venues. 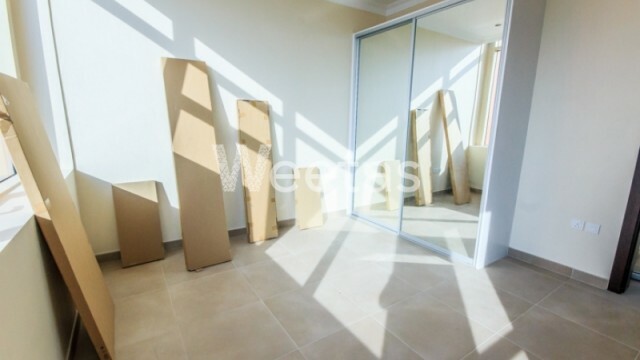 Living in this apartment means you will enjoy many amenities like swimming pool, gym, sauna, steam bath, and many other.